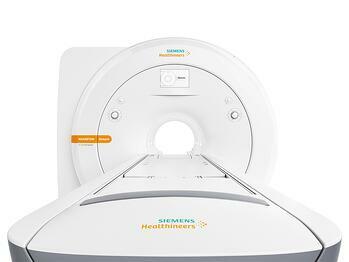 Siemens Healthineers has announced that the Food and Drug Administration (FDA) has cleared the MAGNETOM Sempra, a highly efficient, 60-cm 1.5 Tesla (1.5T) magnetic resonance imaging (MRI) system. The MAGNETOM Sempra is distinguished by its low operating costs, innovative technologies, and full-coverage service contract, which help radiology practices and groups, as well as small- and medium-sized hospitals, operate profitably despite rising industry cost pressures. 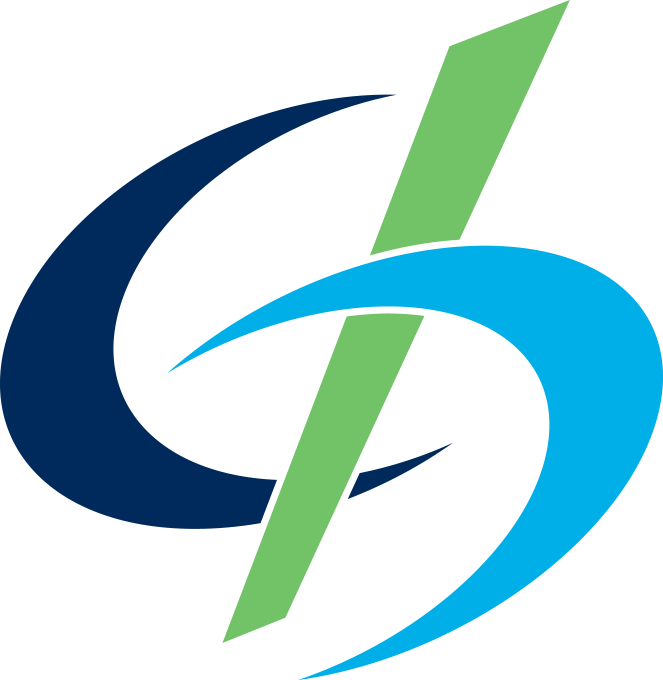 Additionally, the system’s standardized workflows are designed to help facilities achieve consistent, user- and patient-independent levels of quality. 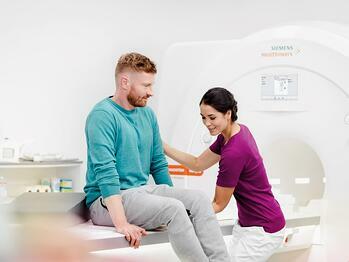 With products and solutions such as the MAGNETOM Sempra, as well as a new name that underlines the company’s pioneering spirit and engineering expertise, Siemens Healthineers – the separately managed healthcare business of Siemens AG – is helping to enable healthcare providers worldwide to meet current challenges and excel in their respective environments. The MAGNETOM Sempra includes applications that enable facilities to respond to competitive pressure and adapt to changing market demands. For example, facilities can scan in the presence of MRI-safe metallic implants1 with improved visualization of surrounding soft tissue, including hip and knee implants. The system’s software platform includes the company’s established Quiet Suite technology, which can reduce sound pressure by up to 97 percent in brain and musculoskeletal exams while delivering high-quality images. Quiet Suite technology can benefit anxious patients and offer a more positive exam experience. With its equipped Dot engines, the MAGNETOM Sempra enables users to perform exams in just 10 minutes – including a brain exam, from patient positioning to exam completion – using time - and image-optimized protocols that cover most commonly scanned body parts. To reduce overall operating costs, the MAGNETOM Sempra offers Eco-Power technology, which monitors and controls the magnet-cooling helium to reduce energy consumption by up to 30 percent compared to the system’s normal mode. Zero Helium boil-off technology, a supplementary feature, prevents helium evaporation, so operators can avoid expensive helium refills and resultant downtime. ¹ The MRI restrictions (if any) of the metal implant must be considered prior to patient undergoing MRI exam. MR imaging of patients with metallic implants brings specific risks. However, certain implants are approved by the governing regulatory bodies to be MR conditionally safe. For such implants, the previously mentioned warning may not be applicable. Please contact the implant manufacturer for the specific conditional information. The conditions for MR safety are the responsibility of the implant manufacturer, not of Siemens.